Anwyl Construction have handed over the two latest construction projects to the Pennaf Housing Group. Together, the projects are worth £17.1M and provide 136 new apartments for people ages 60 and older. In each scheme, 15 apartments are allocated and adapted to provide accommodation for those living with Dementia and memory loss. 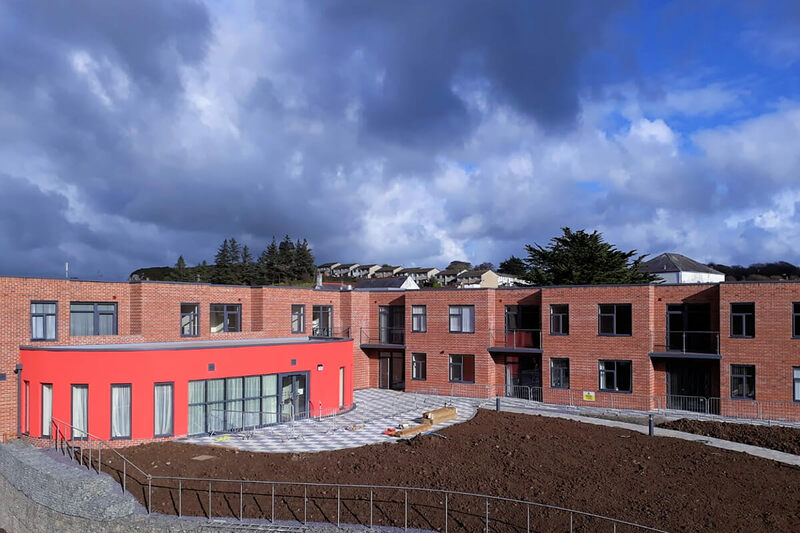 In late September 2018 we completed Hafan Cefni Extra Care located on a former Primary School site in Llangefni, Anglesey. This project consists of a 2 and 3 storey build, which houses 63 apartments with a mix of 1 and 2 bedrooms. The development encompasses secure gardens with space for residents and their friends and families to take leisurely walks, exclusively accessed by the residents within the Dementia care facility. Whilst the wider scheme also has landscaped gardens and communal facilities. The garden areas are due to be fully completed in Spring 2019 in line with the seeding season. 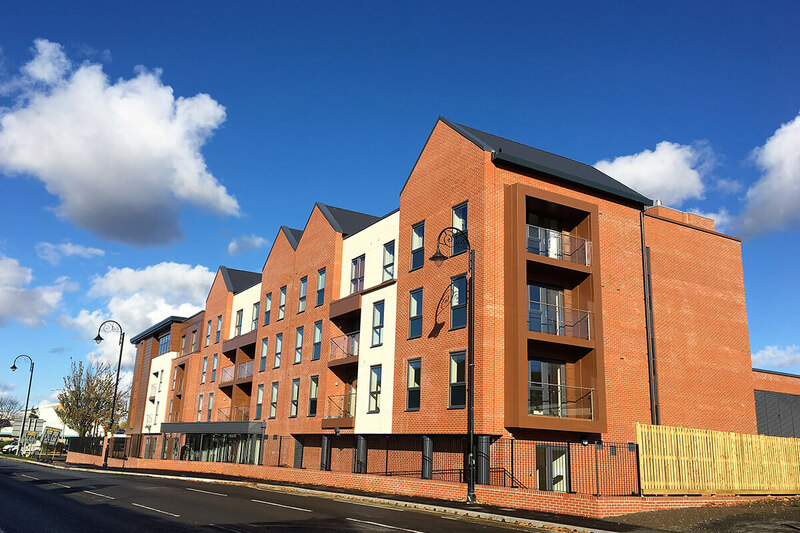 Llys Raddington Extra Care in Flint was handed over in mid-October 2018 and comprises 73 apartments over a 3 and 4-storey build. This development is situated in the heart of the town centre and regenerates a 1960’s maisonette site, which was no longer fit for purpose. During construction these projects have added value to the communities, collectively providing £10,822 in community enhancing initiatives, 1155 hours of construction-based work experience placements for 11 local individuals and 10 local apprentices worked on these sites, contributing to completion of their qualifications. Both developments provide a private community where people can live independently with the provision of 24-hour when required. Within each building there are restaurants, cafes, lounge areas, activity rooms, buggy storage, assisted bathing facilities and guest apartment suites. Hafan Cefni also has its own hairdressing salon and a café open to the wider community. Each development has been completed with full external landscaping to the entrance and car parking areas. These projects are developed by Tŷ Glas Housing Society, part of the Pennaf Housing Group and have been funded with Welsh Government Social Housing Grant support in partnership with Flintshire and the Isle of Anglesey County Councils respectively. The schemes are managed by Clwyd Alyn Housing Association, which is part of Pennaf, with care support provided by the Local Authority.